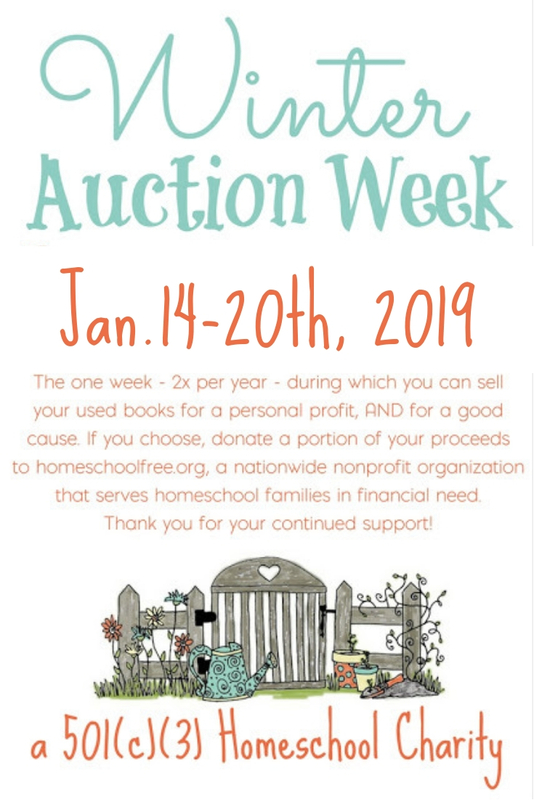 Homeschool Curriculum Free for Shipping is collecting school supplies for homeschool families in need. Here's how you can help! Affiliate links help pay for the expenses of running this site. This, or any, post may contain affiliate links. See our disclosure for more information. Thanks! One generous donor has decided to donate some school supplies she bought during her local stores stock-up sales to homeschooling families in need. She wants to challenge you to do the same! Will you accept her challenge? Here's a photo of her donation! 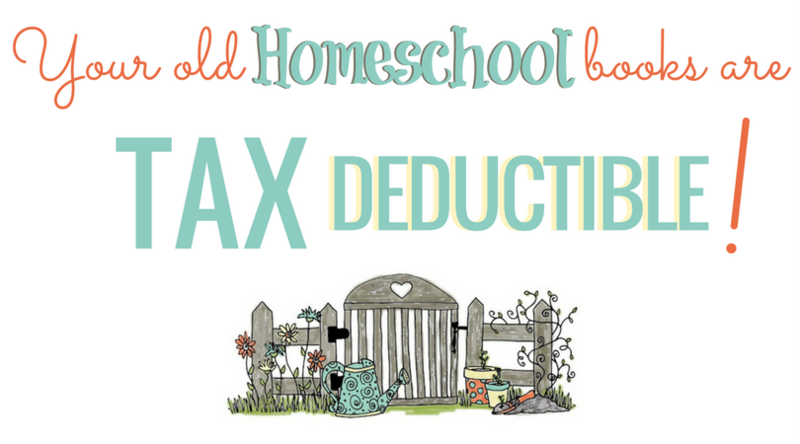 If you'd like to participate, simply email a photo of your donation to Deana at thefrugalhomeschoolingmom[at]gmail[dot]com. Your photo must be a complete and accurate clear photo of exactly what you will donate. All supplies must be in NEW or LIKE NEW condition. We must receive your photo of your items by August 10th, 2016. On August 10th or possibly the 11th, we will host an application right here on the blog for your school supply donations. The leadership team of HSCFFS will choose the recipients based on need. Recipients will be announced by August 15th. (This will be a quick one, so follow this blog by email or follow us on Facebook so you won't miss your opportunity to apply!) 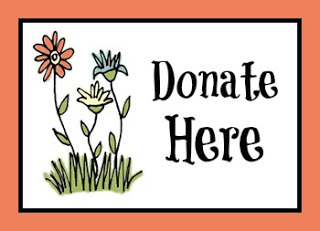 We will contact each of the donors by email or Facebook message to let you know your recipient's address by August 16th. You must ship your school supply donation to the recipients by August 25th, 2016, and provide a tracking number for the leadership team to be able to follow it. We hope this will be a fun activity, and we'll probably start doing it annually! So far each year we've had several school supply donations, and the families who have received them have been so grateful. 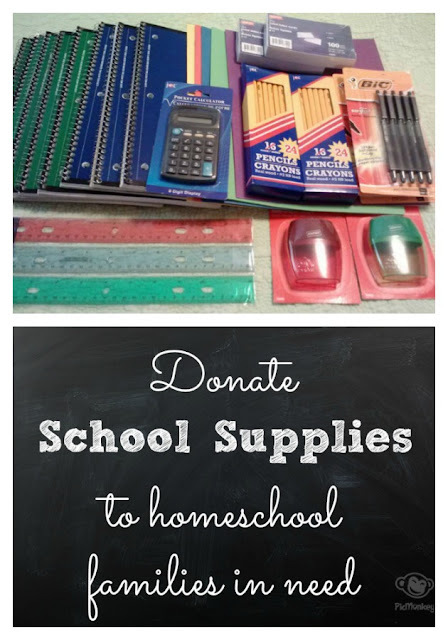 If you'd like to ship school supplies directly to HSCFFS for distribution, or would like to contribute a monetary donation for the drive, please click the donate button below to see our shipping address or to make a contribution. If you are local to Winston Salem/Clemmons, or Cary/Raleigh, NC, we can even meet up with you in person to collect your donation. Thank you!